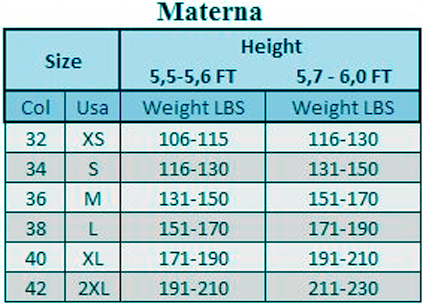 If you are looking for a Maternity and Post-Partum girdle that controls and Shapes your Body, this is the right place, here you will find the girdle you need. These Girdles are ideal to feel comfortable and elegant. We offer a variety of firm Compression Garment Post Partum.